Big or small we are on the ball, environmental and manufactures regulations aren’t getting any easier, but we will make it easy for you. 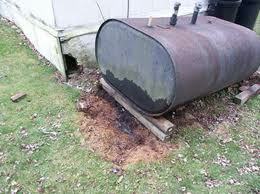 Our certified tank technicians pride themselves on setting the bar and exceeding your expectations is our goal. Our crews are among the finest in the industry at doing what we do best. Capitol Petroleum Equipment provides storage tank removals and tank installations for both the homeowner and commercial fuel system installation applications. We will be with you every step of the way. For facilities and homeowners that have a tank that is no longer capable of further service or just switched to an alternate heating method, Capitol Petroleum can remove your tank while meeting all local and state regulations. 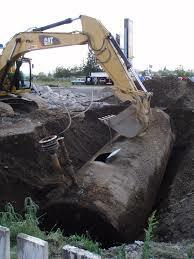 Give us a call; at Capitol Petroleum Equipment, Inc. we have performed hundreds of underground and above ground storage tank removals for facility management companies, commercial property owners and residential properties. Both commercial and residential customers rely on a storage tank system that works when it needs to work and that process starts during the tank’s installation. 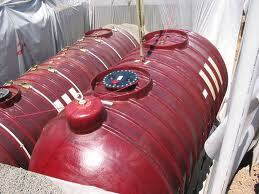 Capitol Petroleum Equipment will match the appropriate tank for your installation. 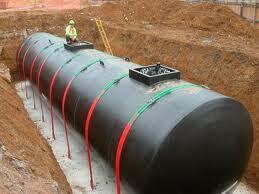 Experienced personnel will prep your site as needed and install your tank to manufacturer’s specifications. Capitol Petroleum Equipment will finalize your project to your requirements. Capitol Petroleum equipment, Inc. has installed every type of tank from every one of the industry leaders to suit every situation. If you have questions or concerns about your oil storage tank – or want to schedule a site visit – Call us for the service you deserve! 301.931.9090.